Last week, before the premiere screening of Love And Other Drugs at E Curve, my partner and I decided to drop by this quaint looking cafe for a quick dinner. 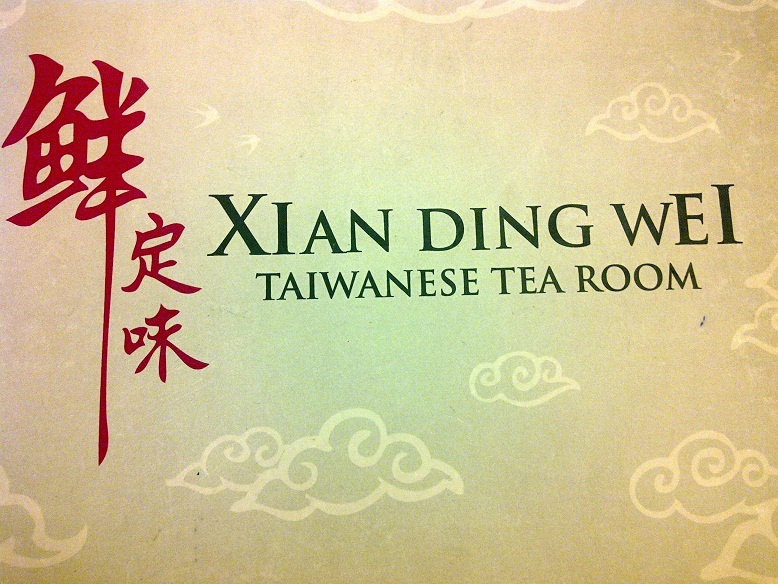 Xian Ding Wei Taiwanese Tea Room, the name caught my attention as I was curious to know if they only served tea. 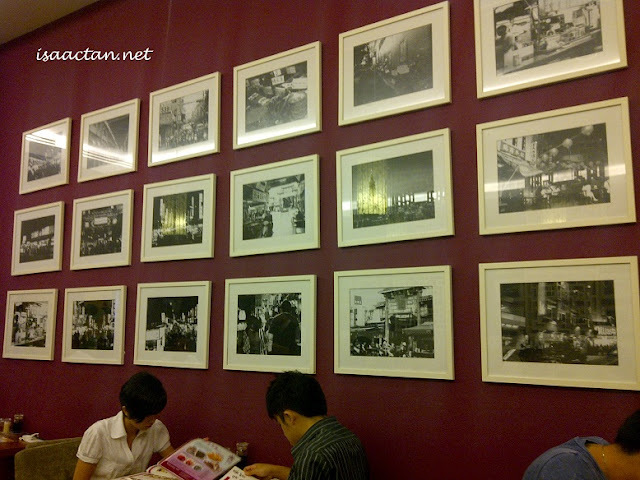 In actual fact it is a taiwanese restaurant serving food as well, think along the terms of "Little Taiwan" but in a classier environment. The menu was quite extensive with a variety of dishes to choose from. I like the fact that they include in pictures of every dish. It does make the task of ordering so much easier. 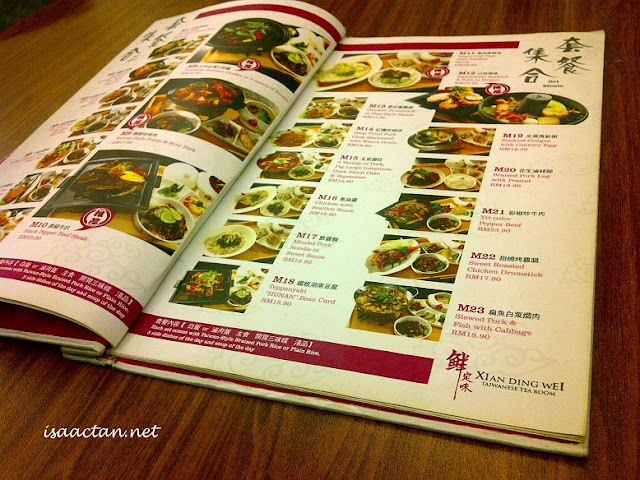 Comes with photos of every dish! Since there were only 2 of us having dinner, I decided to share a meal. I had a late tea break at the office so I wasn't really that hungry. We ordered the sweet and sour pork set. Did I mention, I'm a huge fan of sweet and sour pork, everytime I drop by any chinese restaurant this dish would most likely be in my order. I especially like it when they serve it hot and crispy, and this restaurant did just that! 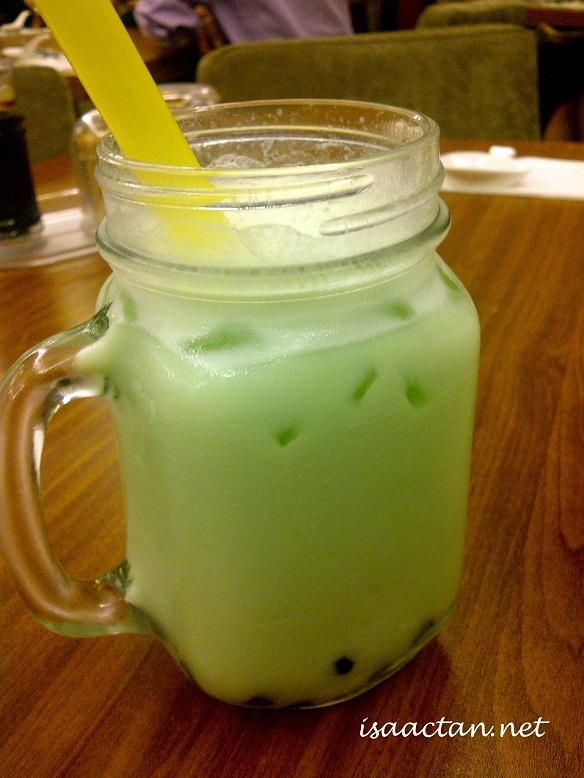 I wish to comment about the honey dew peal milk tea that I ordered. They were so generous in adding the pearls that even after I finished the drink, there were still truckloads of pearls to munch on. 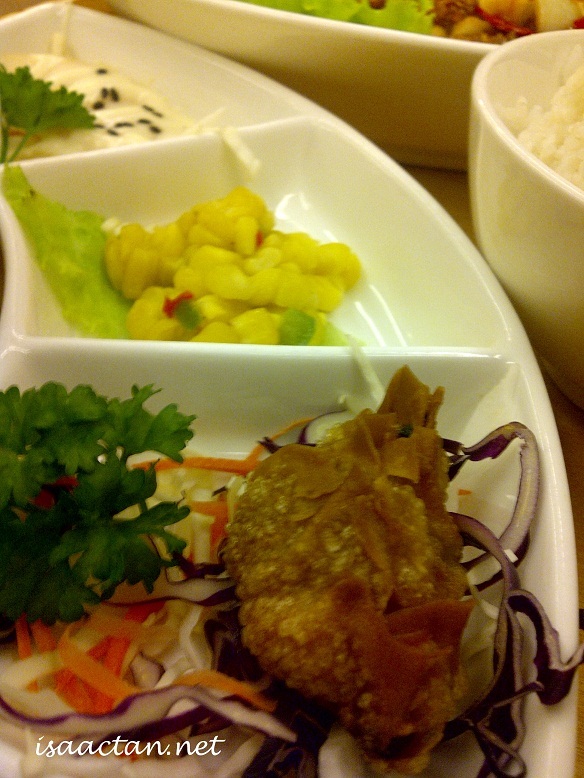 Anyway after tax and all, the meal came out to be RM26.45 which was pretty reasonable for the ambience and food. Overall, my partner and I had a nice satisfying meal that night before our movie date. Wah not bad! Got side dishes as well! You should try the 3 cups chicken too (: I love it! Li Ping, thanks for liking my post in facebook, visiting and commenting! Much appreciated. Hilda, Maybe I would if I drop by there again! Thanks for recommending yea! Claire, I think they have branches everywhere, so it should be the same franchise. They even have one in Kuching according to my friend. CW, LOL, at least you realized it. Em, for me anywhere also ok one bro, as long as its food. Even hang out at mamak is also ok with me. I ate there before too, decent place I shall say :). Chan, LOL! Faster go and grab a bite! 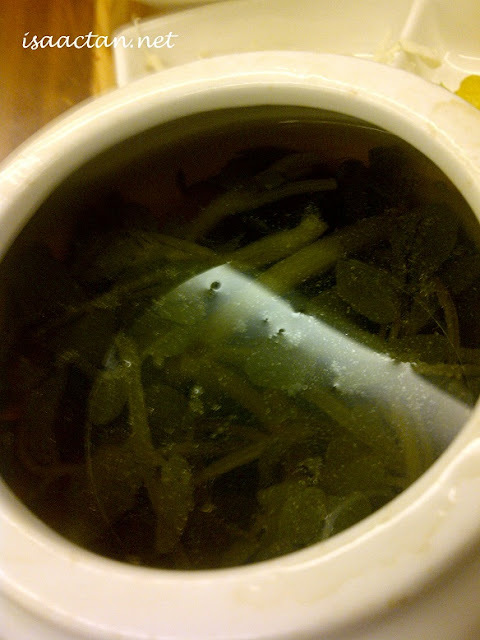 Tekkaus, It was yummy to say the least! I love it when they cook it till its crispy like that. 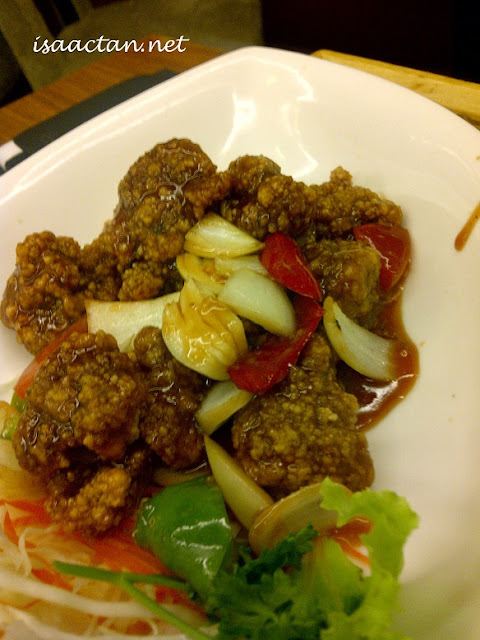 Some of the sweet sour pork I tried elsewhere has this soft texture to it that I don't like. 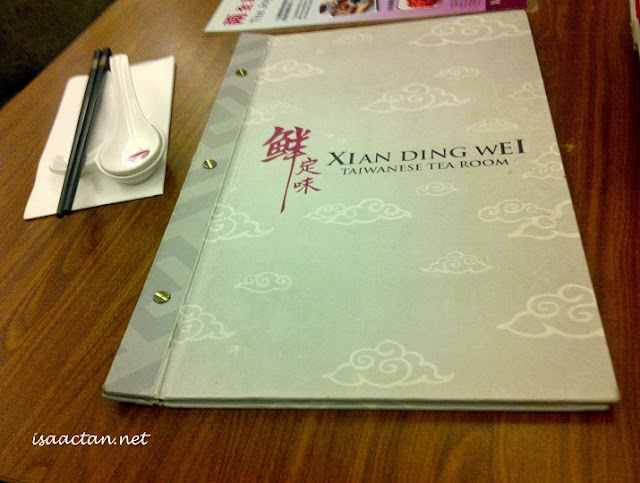 Having my lunch at XIAN DING WEI (IMM) and got freak out!! I ordered BEEF NOODLES and ICE LEMON TEA. Yet the waitress gave me LONGGAN drink.. okay fine. The WORST thing is after I finished the bowl of the BEEF NOODLES I realised that there are COCKROACH in the bowl! MY MIND was like WTF.. I straight away tell the waitress, they say sorry and want to gave me back $$ and i told them that is NOT ABOUT THE $$ IS THE HYGIENE OF THE FOOD..!! I wont want to go there ANYMORE..!! In the end I VOMIT out the food i ate, is so..............!!! !